You are currently browsing the David O Caoimh blog archives for July, 2016. 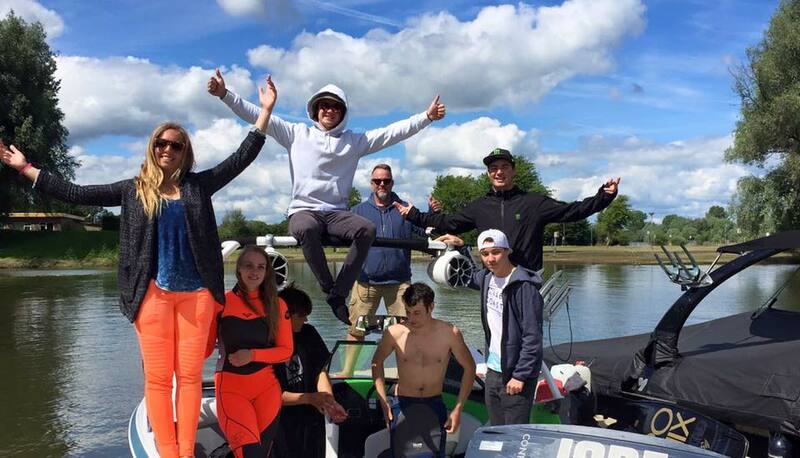 Comments Off on Stoked to hold my Irish National Wakeboard title! 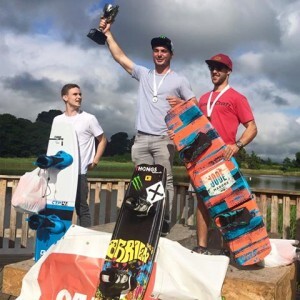 Stoked to hold my Irish National Wakeboard title! Yeeees!! I’m proud to say I’ve won the Irish National Wakeboard Championships for the 8th time! Also congrats to my bois PJ and Ash for getting on the podium. In addition, the up and coming level is crazy high in Ireland! If anyone is coming to the Europeans, watch out for the whole Irish team – we’re strong!!! I couldn’t be more delighted with another win!! 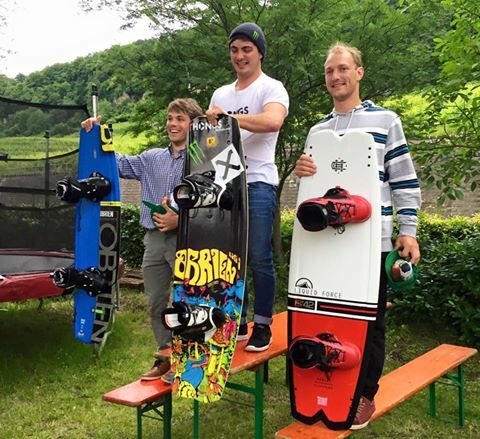 Rode at the 1st stop of the Lowlands Tour today in Luxembourg. 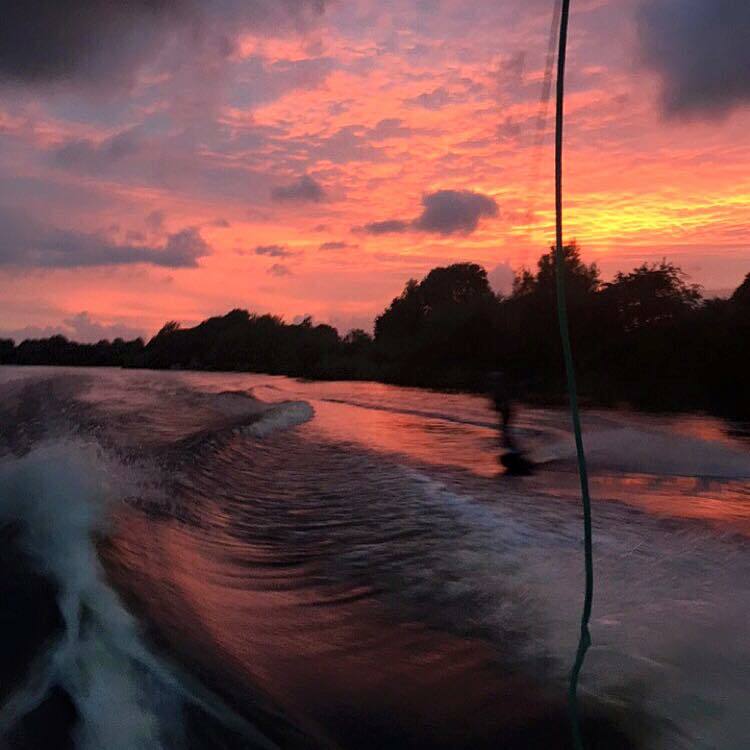 Huge wake which was brilliant and I managed to take the top spot. 😄 Thanks to everyone for such a great comp.